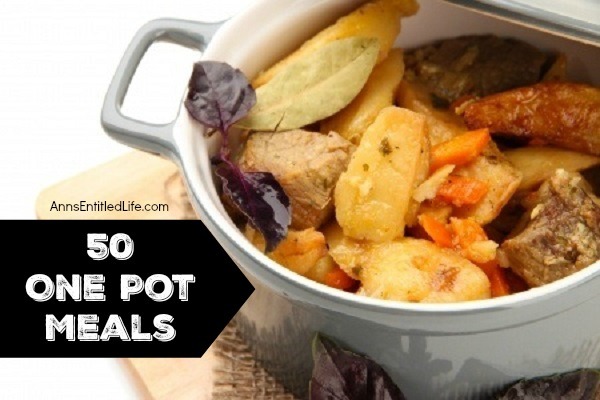 Check out these recipes for one-pot dinner ideas. One pot is all you need to make these hearty, delicious dinners – supper doesn’t get any easier than one-pot meals! 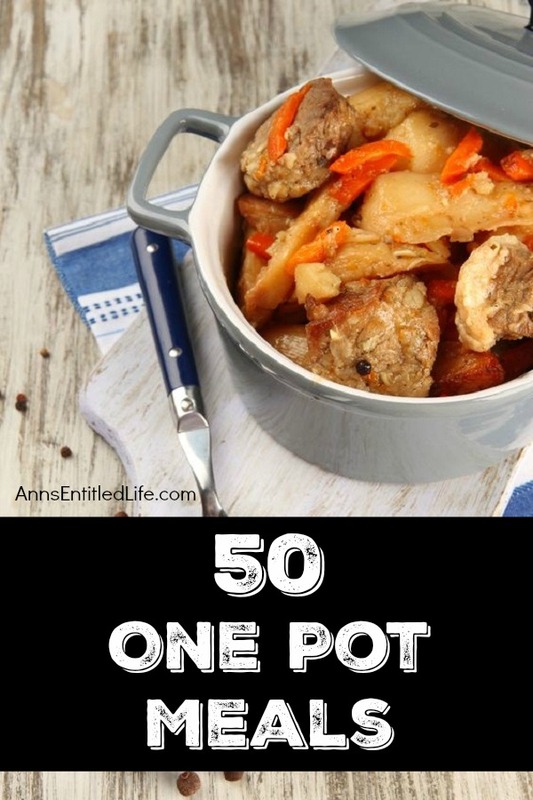 Save time and have minimal clean-up by using only one pot to cook your dinner tonight! Thanks for including my Chicken, Pinto Beans & Rice casserole recipe. I’ll share on fb & Pinterest.